Description: London, Weidenfeld and Nicolson 1st edition first printing 1984 Photographic illustrations (30). . Octavo pictorial paperback xiv + 266pp as new with slightest tanning to the paper edges. 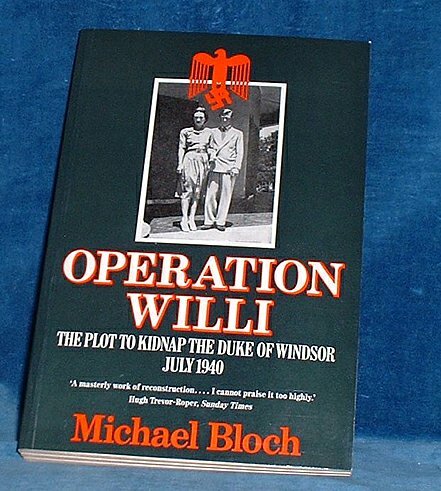 *Hitler schemed to kidnap the Duke to bargain for Britain's submission in 1940.